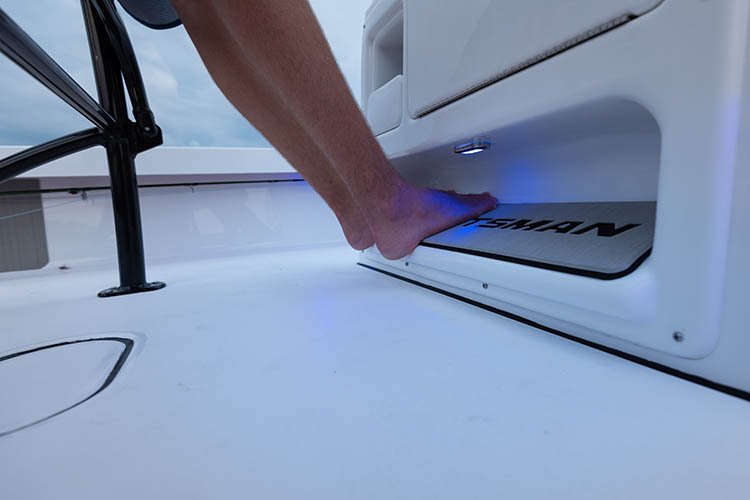 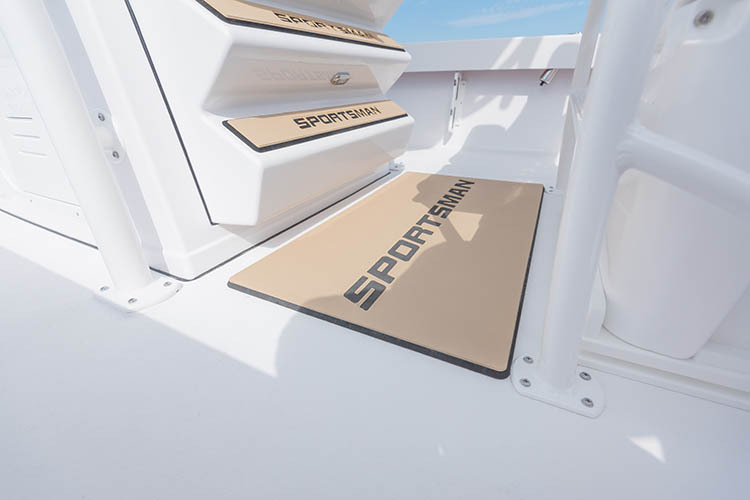 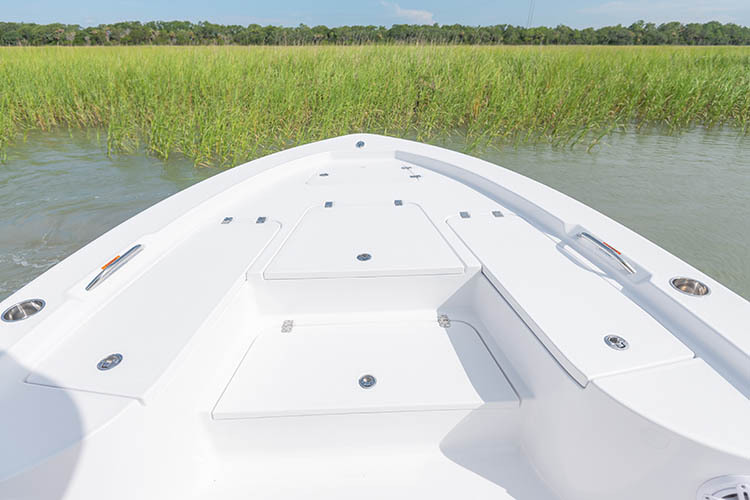 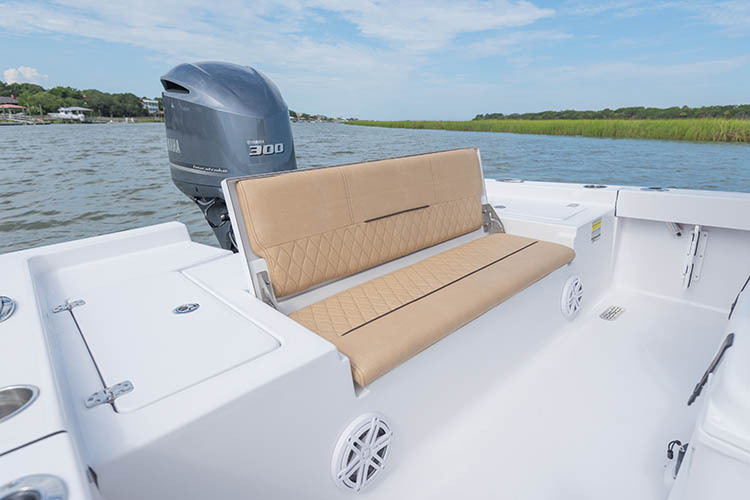 Masters Series Bay Boats Shallow water performance with family smarts and comfort. 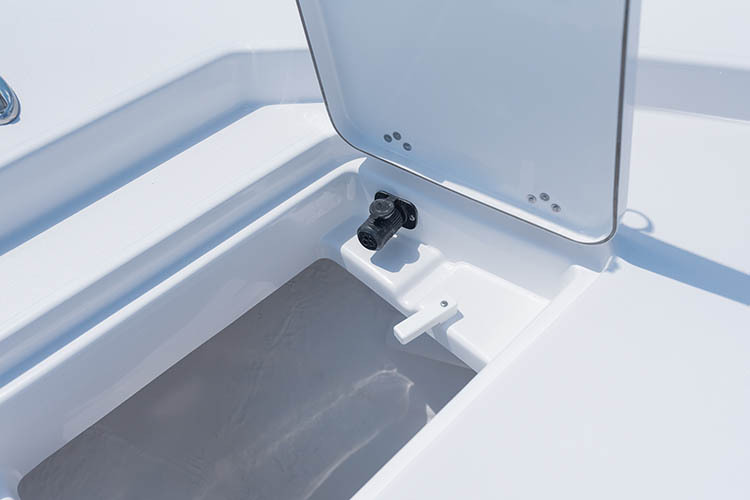 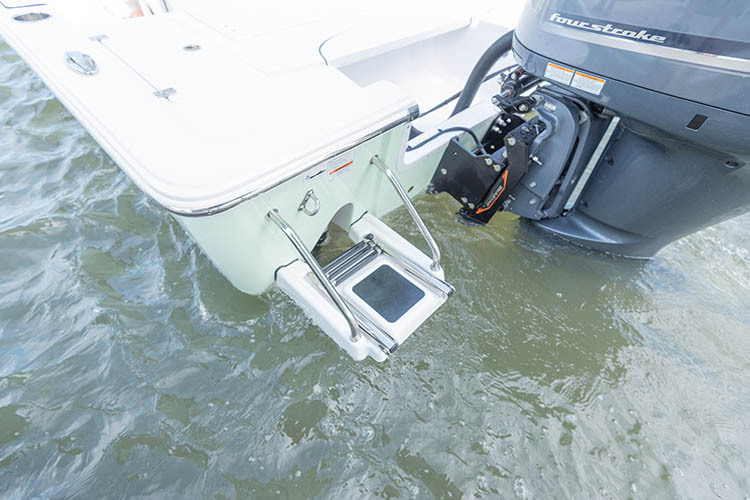 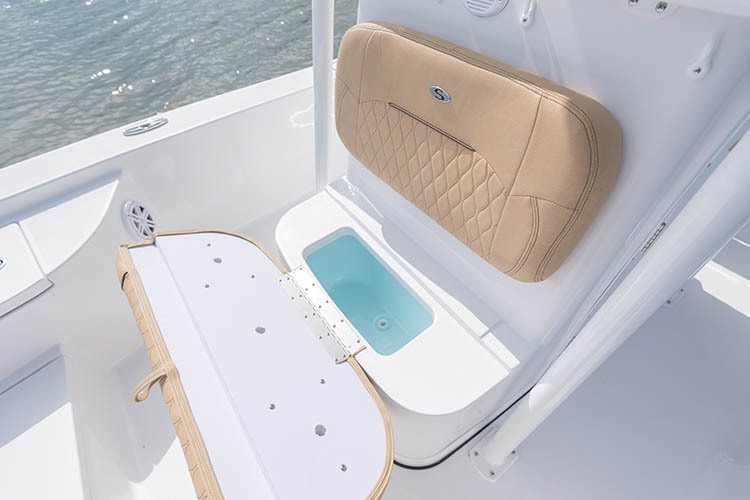 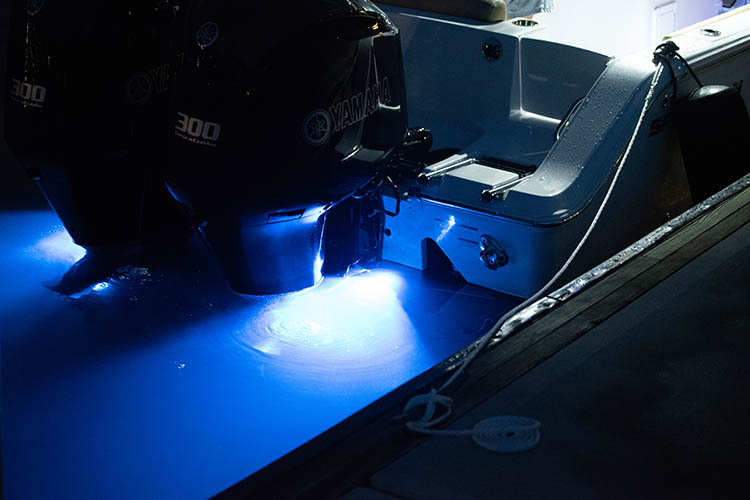 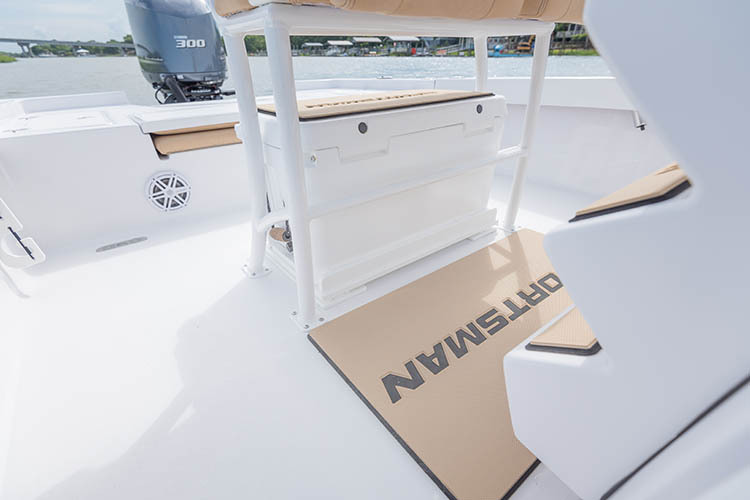 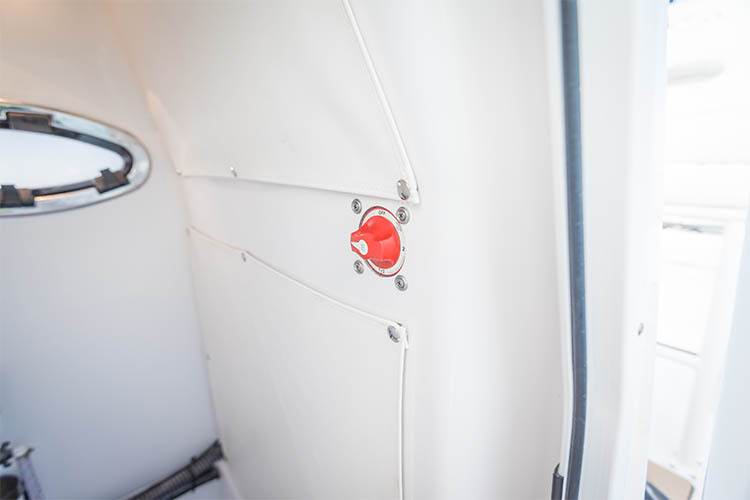 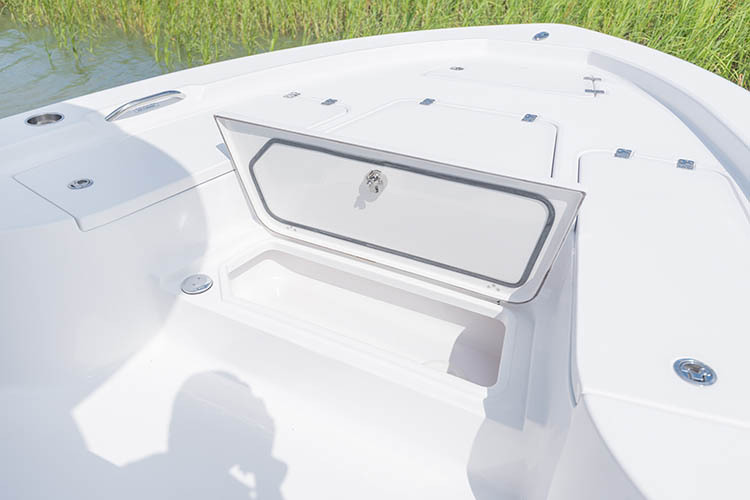 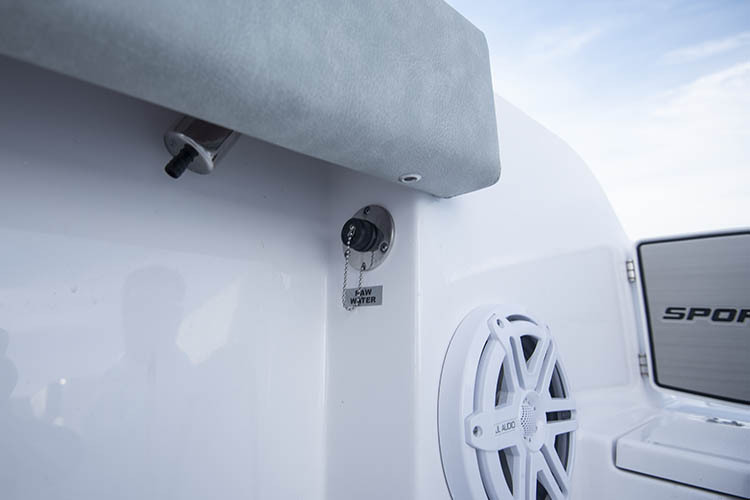 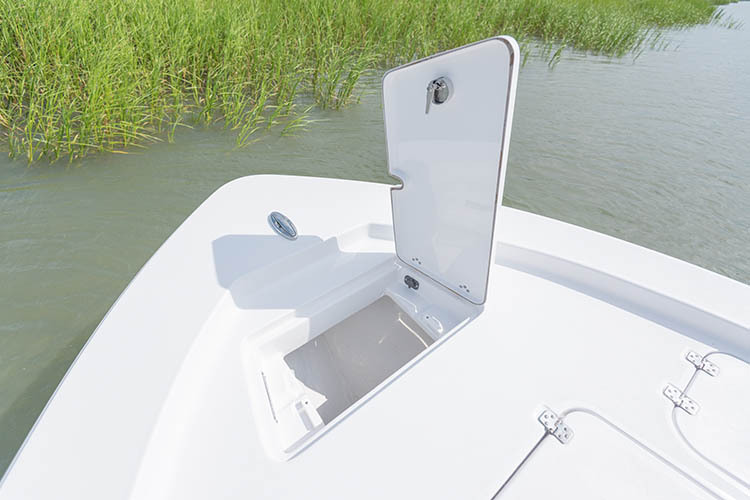 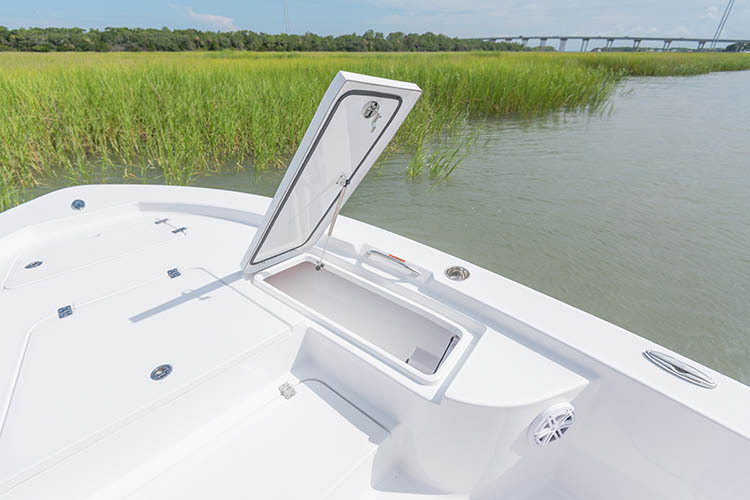 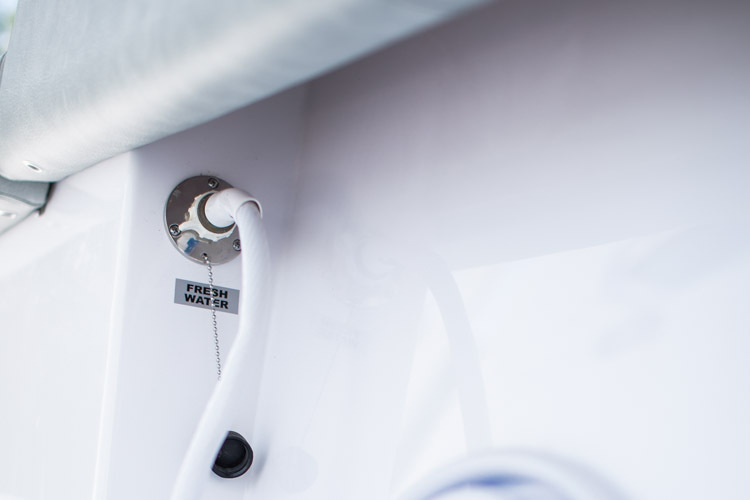 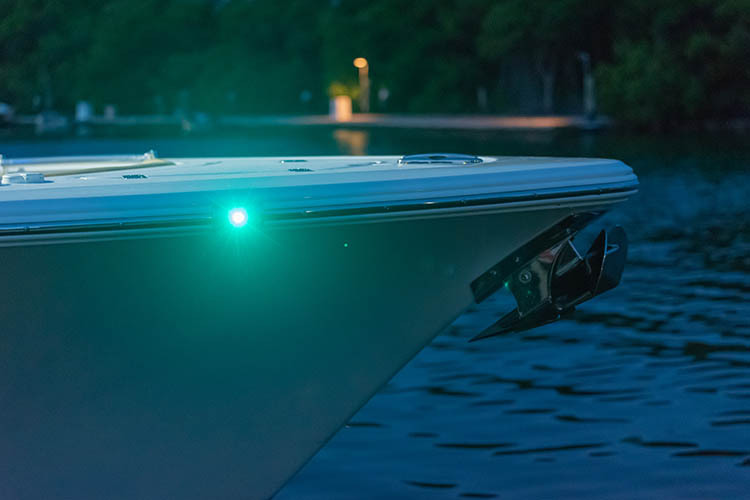 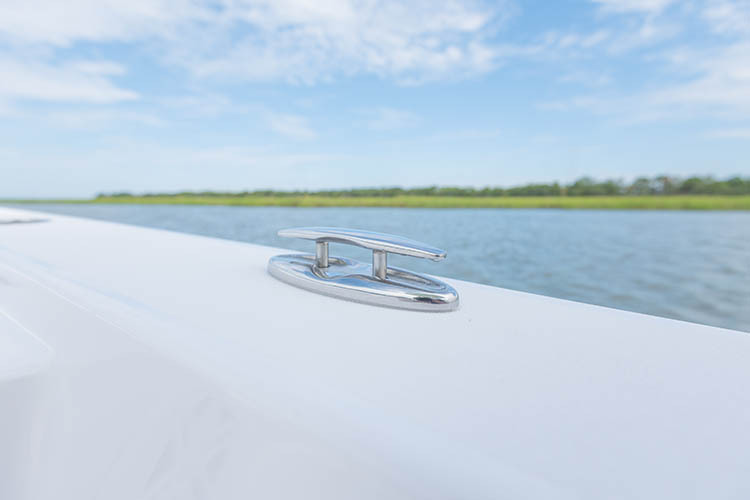 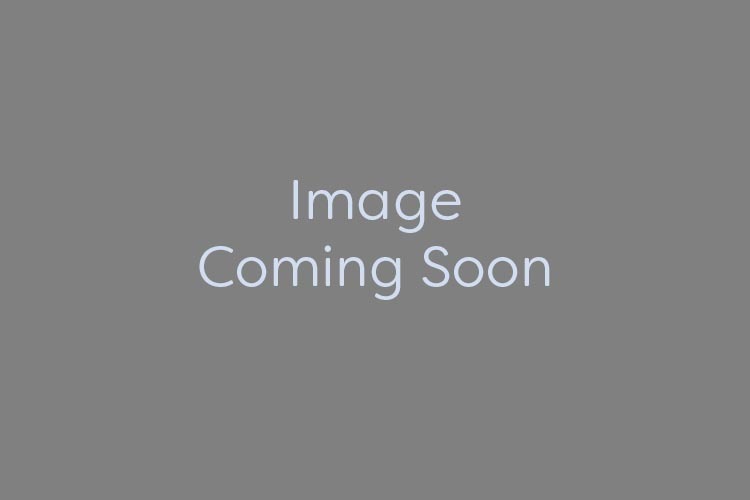 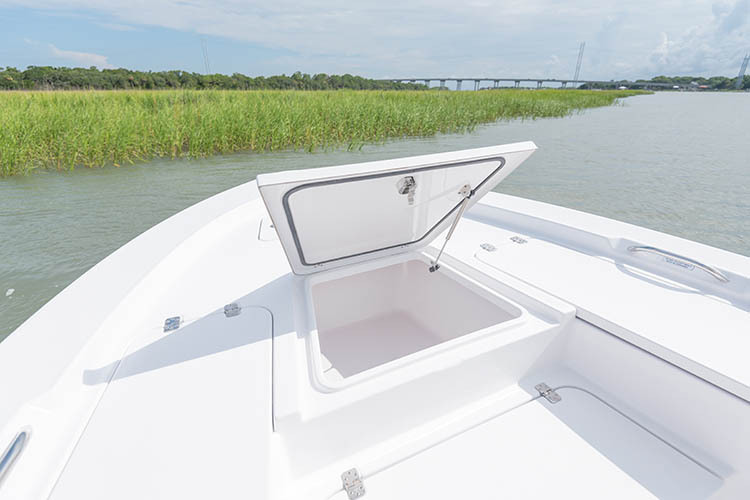 The Masters 247 defines what a family-friendly bay boat should look like and its popularity is still as strong today as it was when it was first introduced. 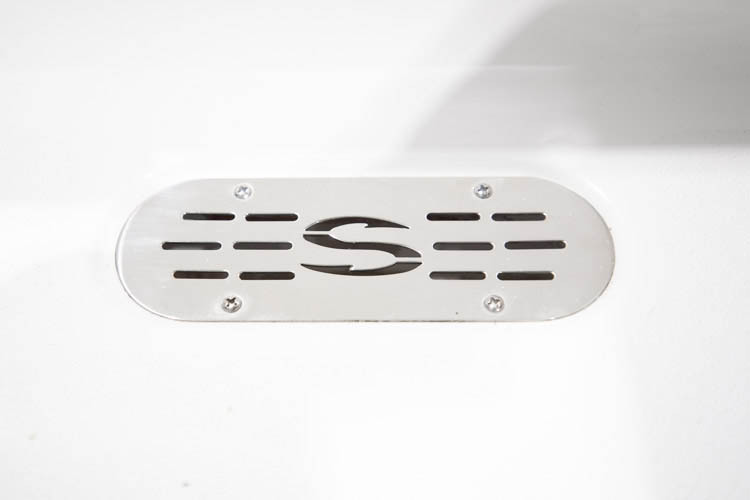 There are many reasons for that but this year we've taken it to the next level. 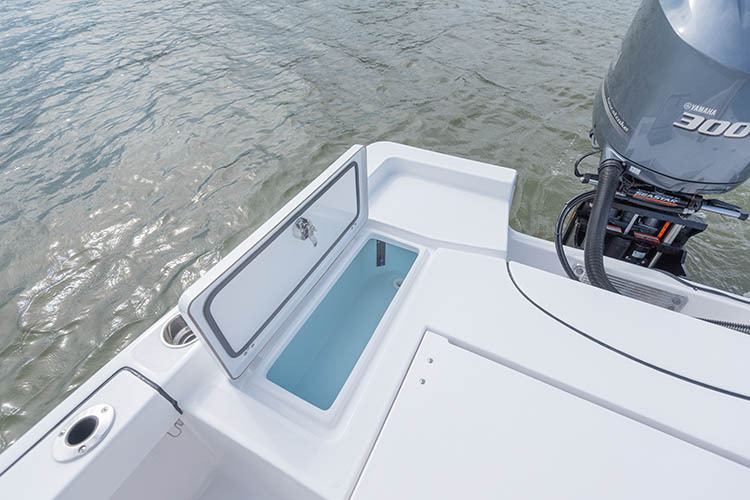 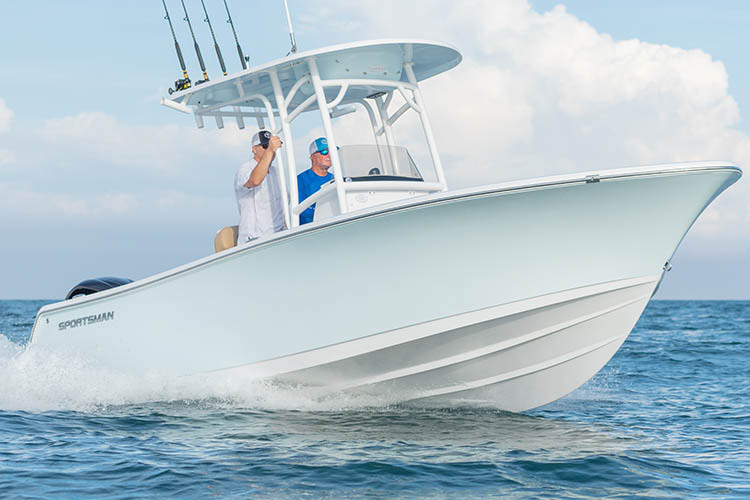 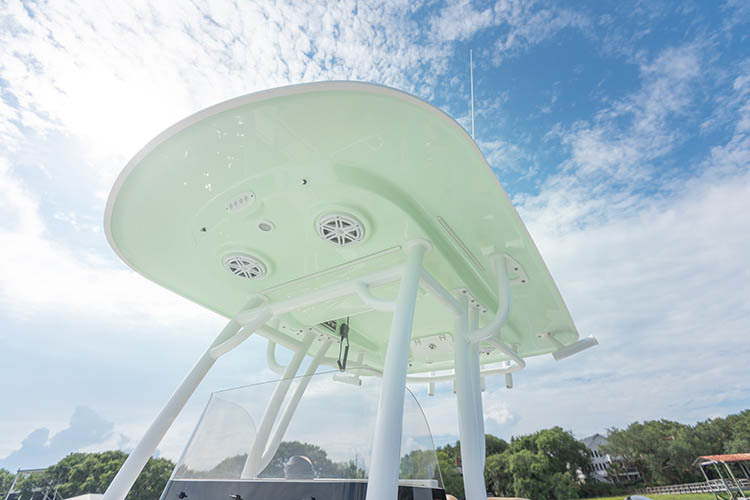 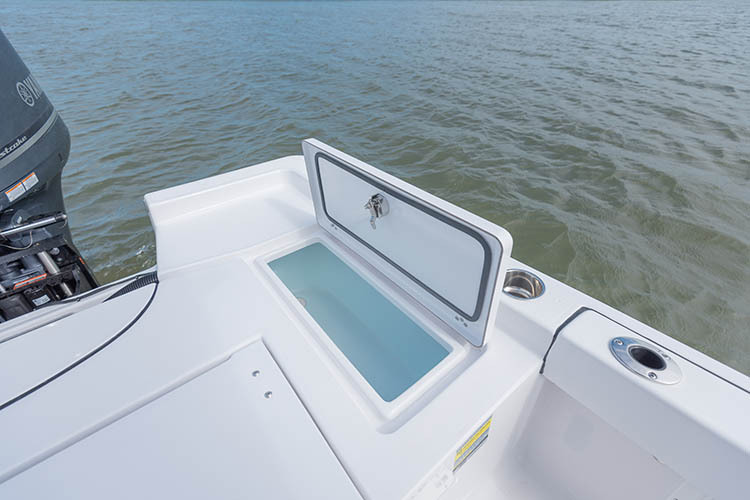 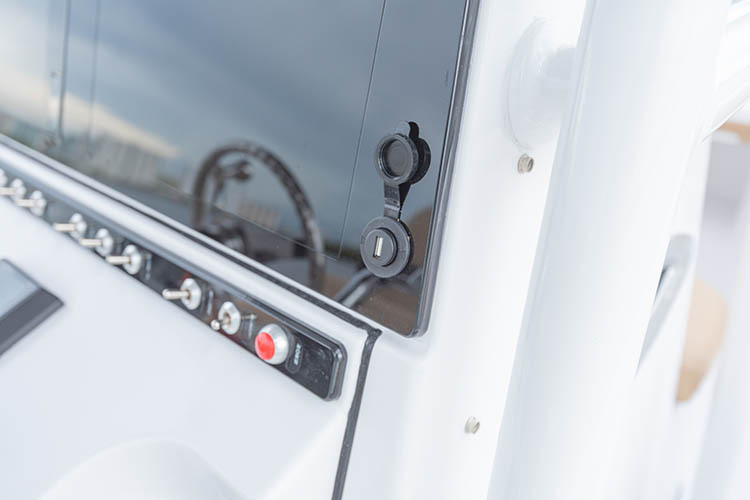 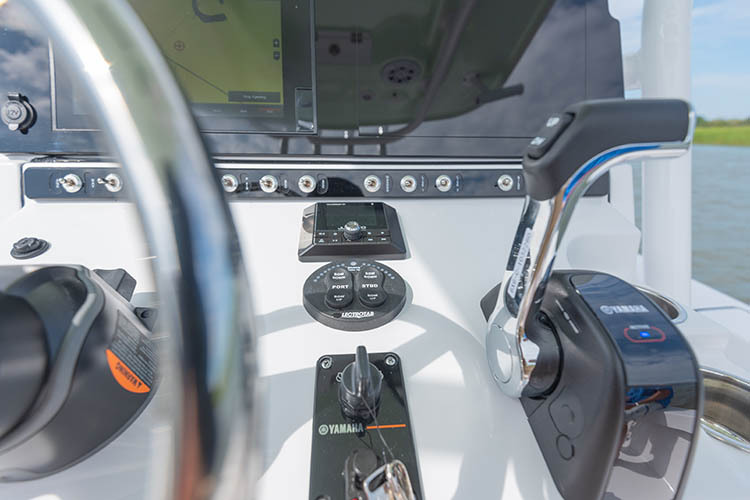 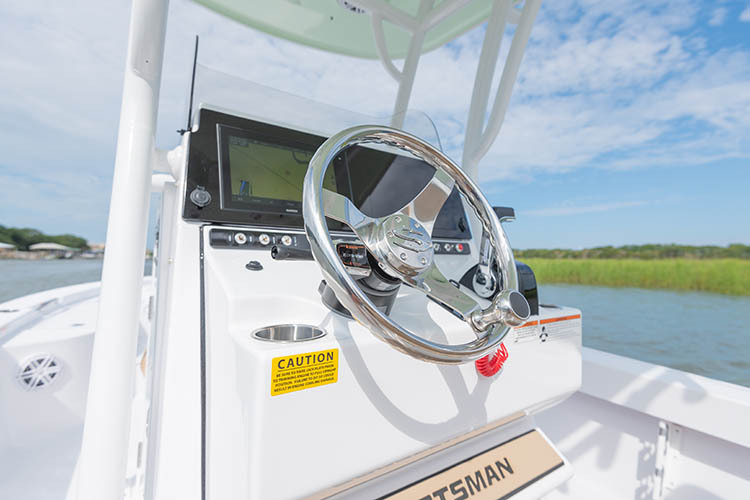 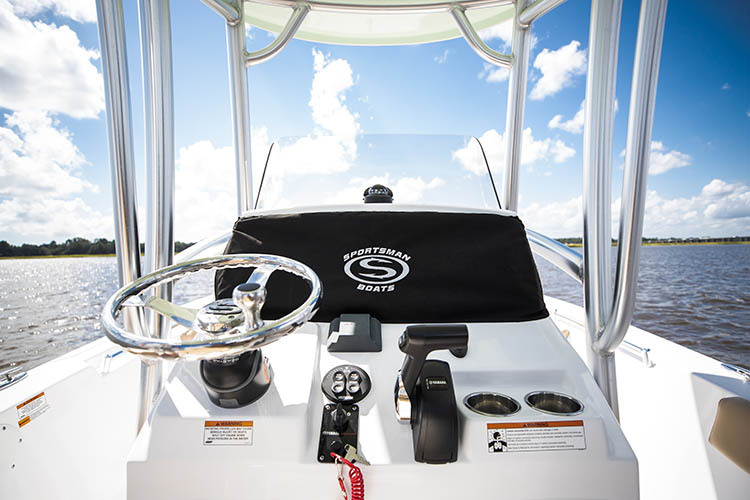 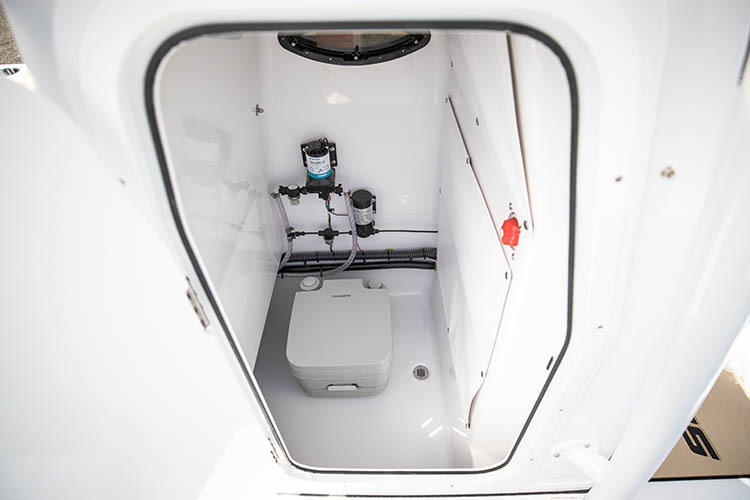 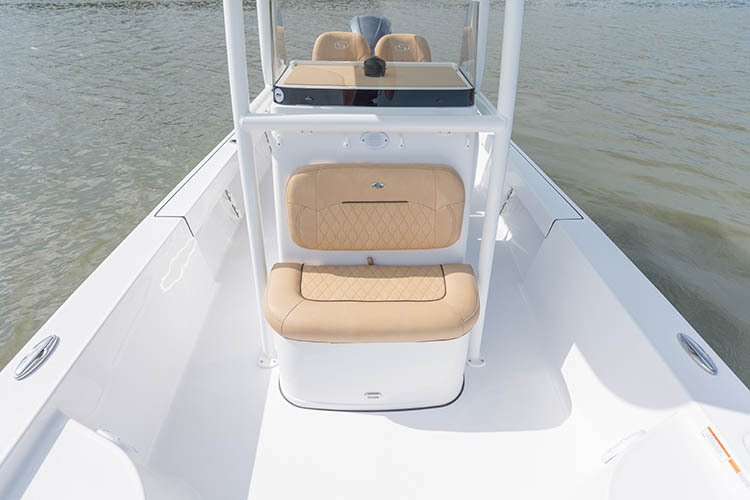 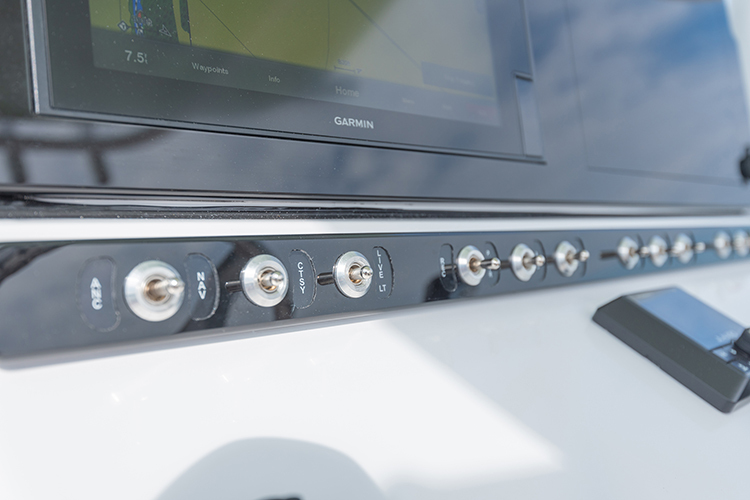 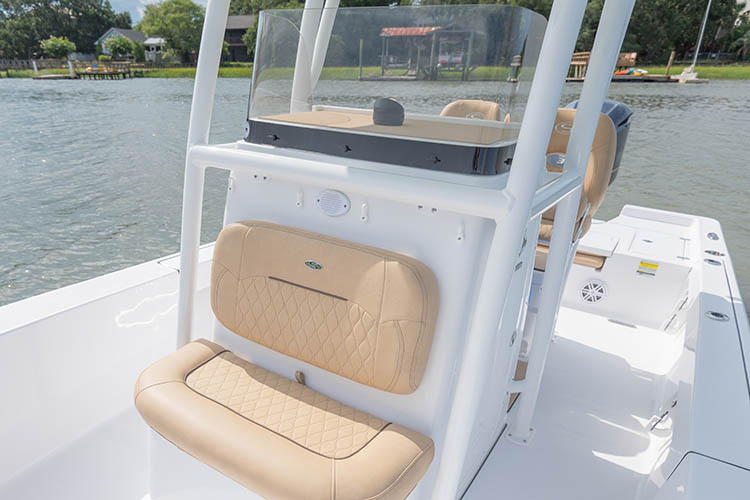 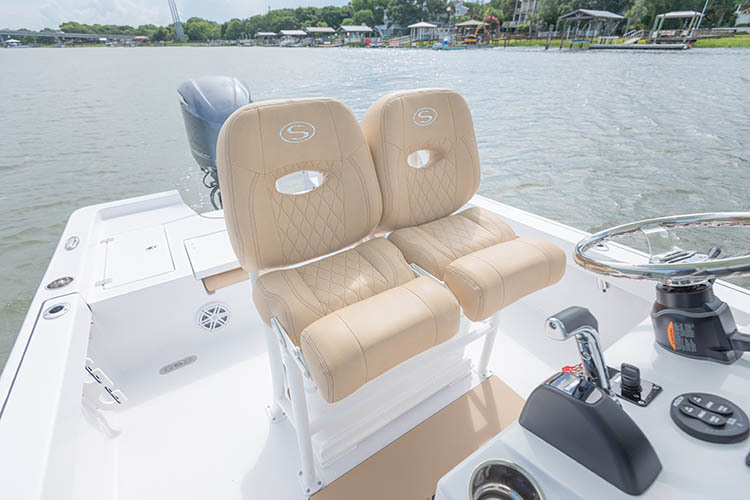 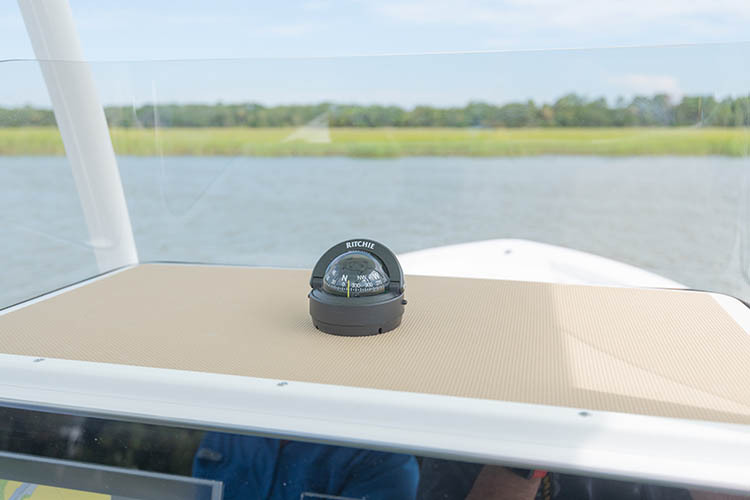 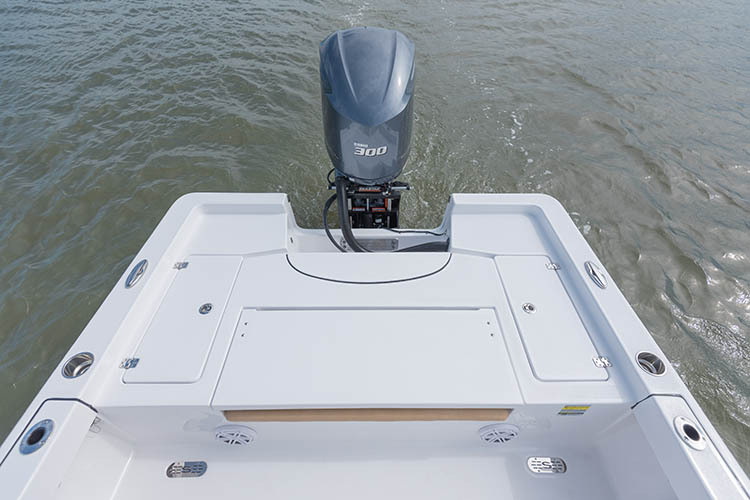 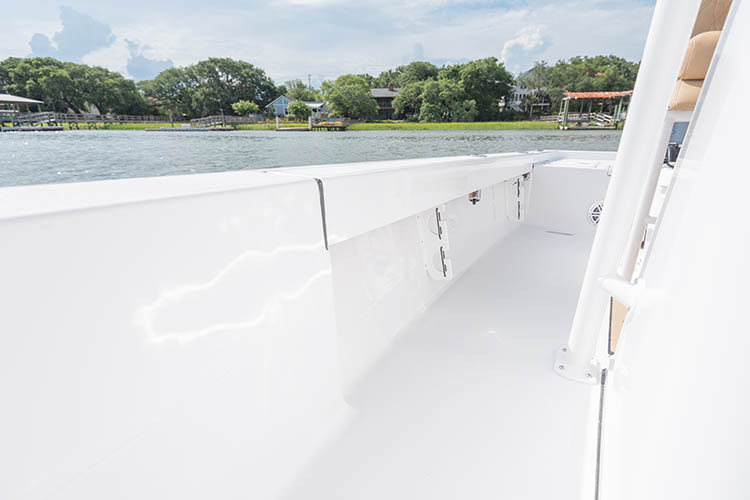 The 247 is now equipped standard with a redesigned deck layout which features bigger bow storage, under gunwale rod racks, a large console with inner liner, fiberglass hard-top, 12" GARMIN GPS/Sounder/display and upgraded leaning post seats.